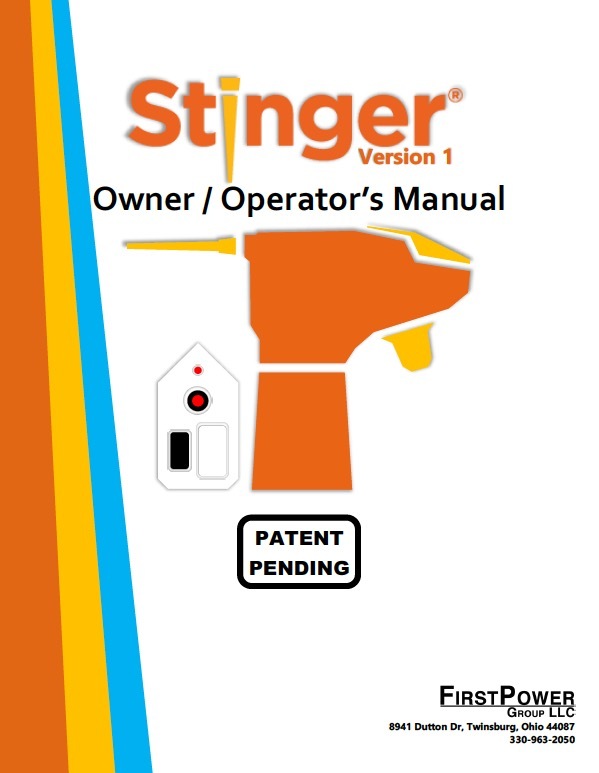 INCREASE SWITCHING PRODUCTIVITY WITH THE STINGER®! PRE-TREAT DISCONNECT SWITCHES WITH THE STINGER® AND 1FR™ BEFORE OPERATING TO IMPROVE PRODUCTIVITY! The STINGER® by FirstPower Improves Switching Productivity! Pre-treating with the Stinger® System reduces peak muscle exertion by over 50%! Review Submitted By: Joel V.
Review Submitted By: Jim P.
Have used the Stinger on many switching operations. It makes switching easier for the guys and has reduced lost time due to unexpected delays.